Songs to jump to, to sing and shout and praise, these Spring Harvest Newsongs for Kids feature exciting sounds and powerfully-simple lyrics. Especially chosen with kids in mind, 12 totally brilliant songs full of God-truths and enthusiasm to live a life of faith. Essential Christian is known for its high quality children's music and events including The Big Start at Spring Harvest, and so these songs written by some of the top children's writers are perfect listening for children and families as well as being an excellent resource for churches. 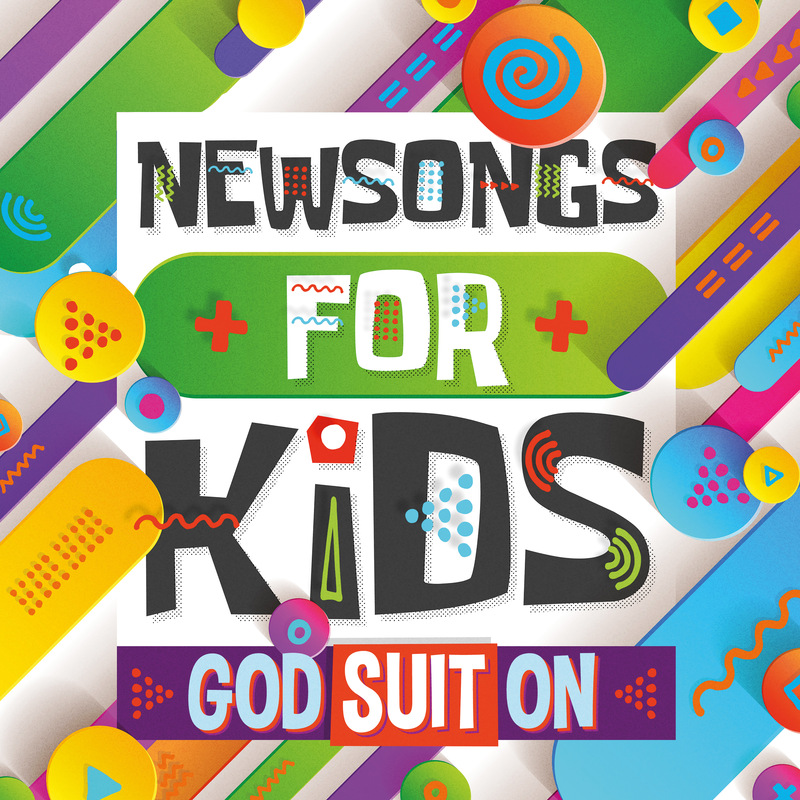 Newsongs For Kids – God Suit On by Spring Harvest was published by Essential Christian in April 2019 and is our 1020th best seller. The ISBN for Newsongs For Kids – God Suit On is 5021776234135. Be the first to review Newsongs For Kids – God Suit On! Got a question? No problem! 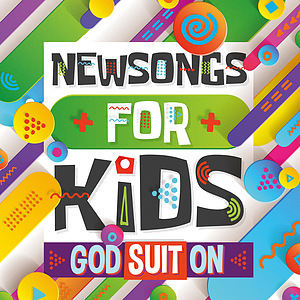 Just click here to ask us about Newsongs For Kids – God Suit On. Now Playing: Coming Alive Fruit Of The Spirit Your browser does not support the audio element.